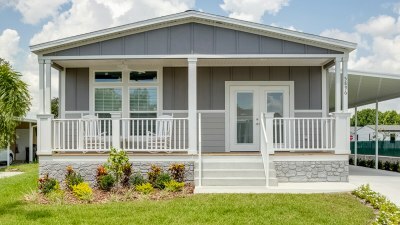 Titan Factory Direct offers a wide selection of manufactured homes, park model homes, modular homes and mobile homes with retail locations in Louisiana, Georgia, Florida, Virginia and North Carolina. Visit any of our factory owned design centers today to find your dream home and learn about our specials. At Titan, we provide all of our customers with a unique shopping experience. Since we are factory owned, we have the latest trending home designs at wholesale pricing. 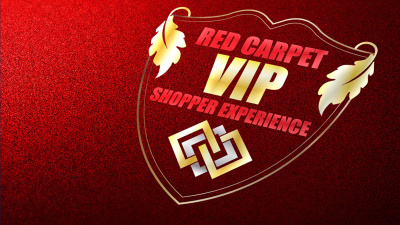 Take a Red Carpet VIP Tour of Homes. We don't sell. We help you buy! We are overstocked and MUST sell 50+ homes. 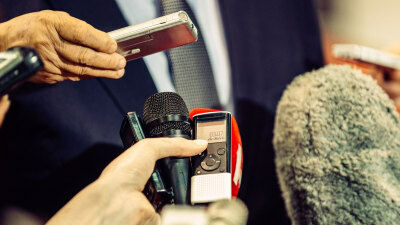 Find the latest deals In your area. Do You Have Land? Can You Pay Cash? This Program Is Made For You. 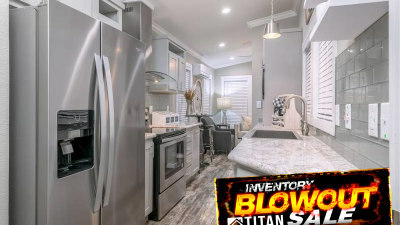 Why buy a Titan Home? 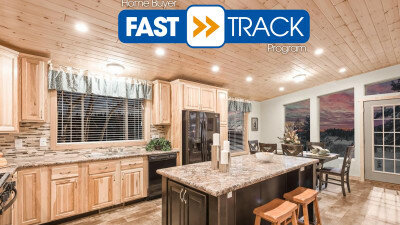 Our high quality homes and our commitment to customers are what makes us the best. 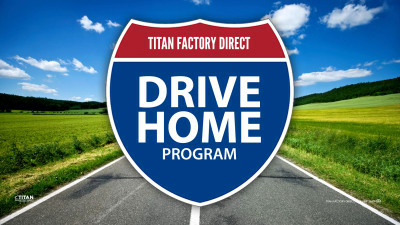 Learn about the Titan Factory Direct story. Whether it's about new homes and awards, learn about the latest news, events and announcements from Titan. At Titan, we're proud of our workforce. 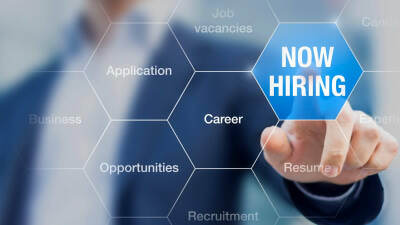 As a member of our team, you'll play a crucial role in our company's continued success.